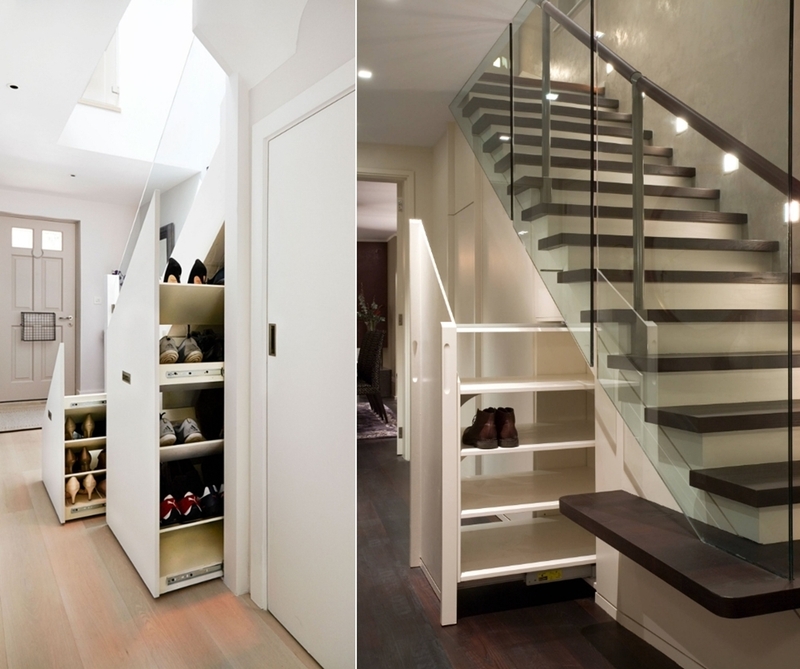 If your shoes are piling up by your front door, then why not get organised with these pull-out shoe racks. 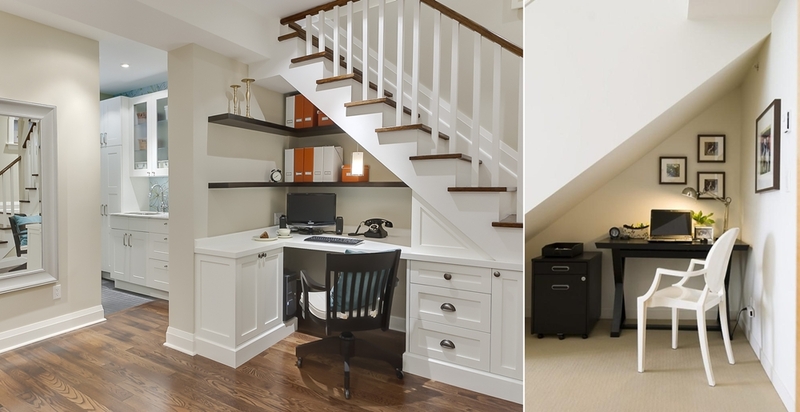 A home office usually does not demand a lot of space and an area as small as under the stairs can serve the purpose pretty well. Provide it with ample storage and ergonomic seating and you can work comfortably for as many hours as you need. 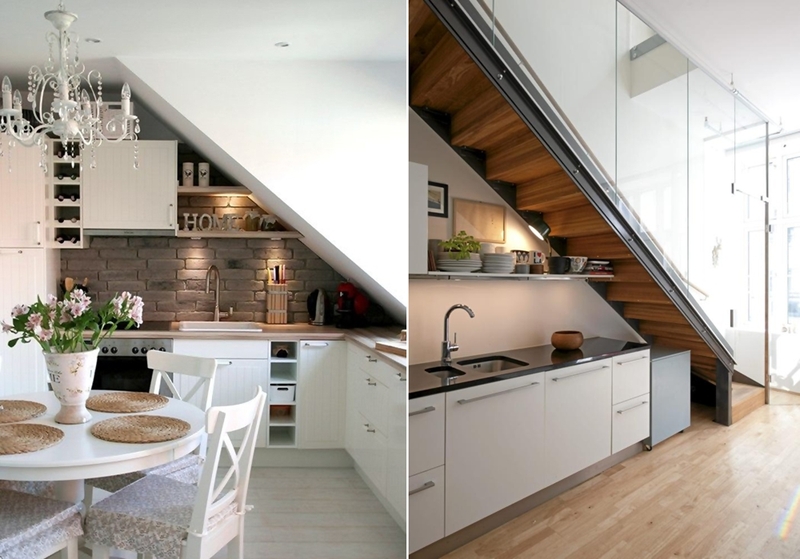 If you have a small living area, plan a small kitchen to go into the space under the stairs. 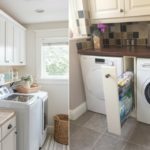 If you already have a large kitchen in another part of the house, maybe add an extra kitchen area for those big dinner parties. 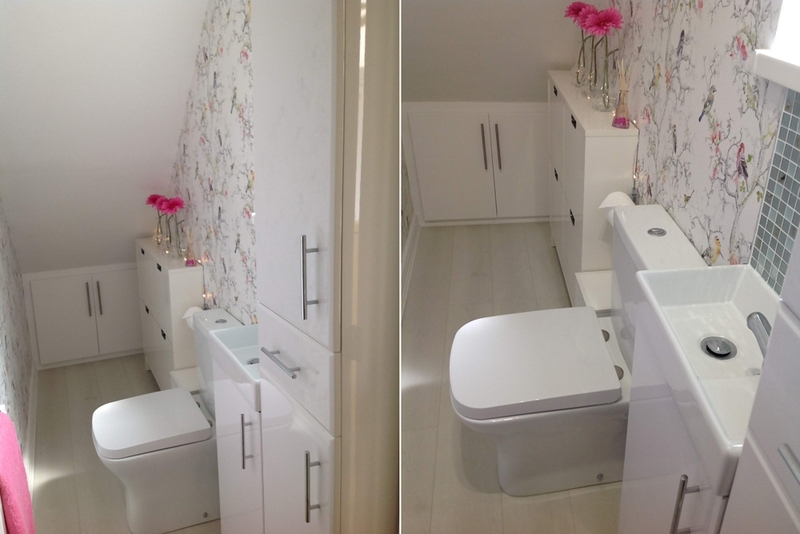 Borrow the space under the stairs for a powder room. If it is well lit and clutter-free with only essential elements , the small size won’t cause any trouble. 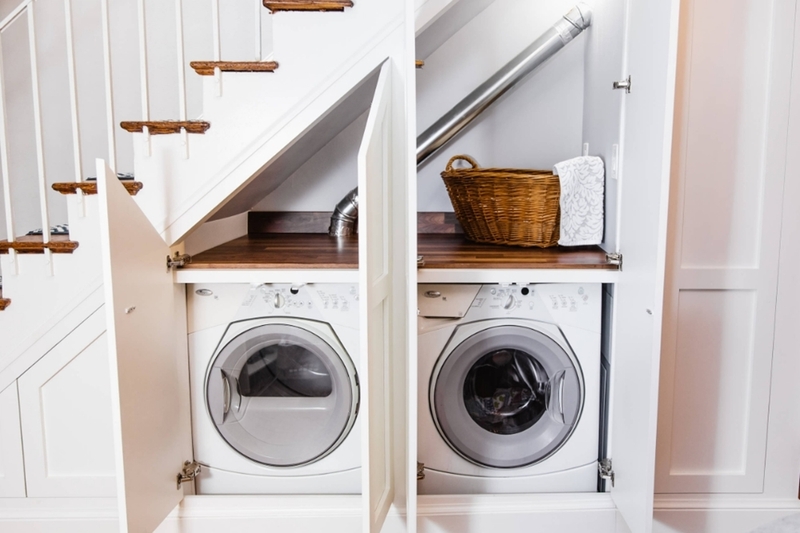 If your home hasn’t got enough space for a laundry room then you can make a wonderful laundry station under the stairs. You can keep it as it is or provide it with sliding doors or hinged doors to hide the machines away when not in use. 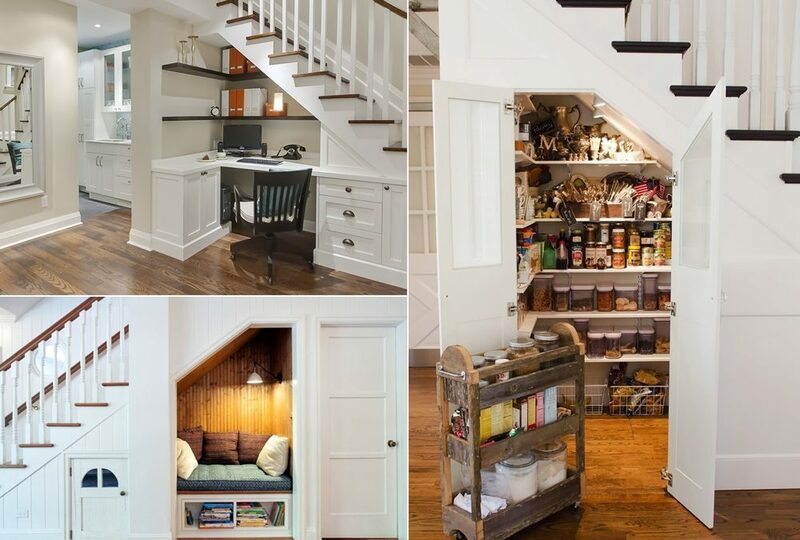 Another brilliant use of the space under the stairs can be a pantry. 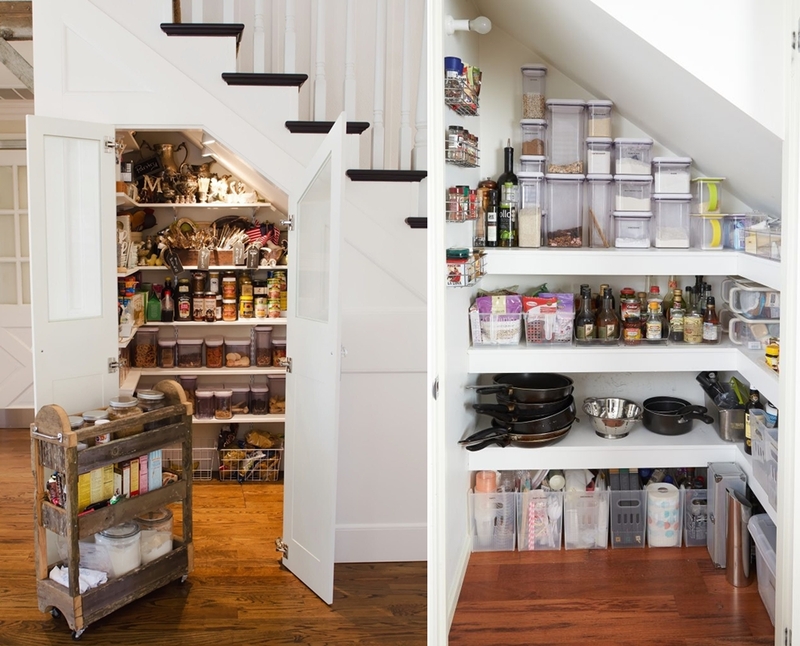 Just install shelves and tuck-in a rolling cart with everyday use kitchen essentials. 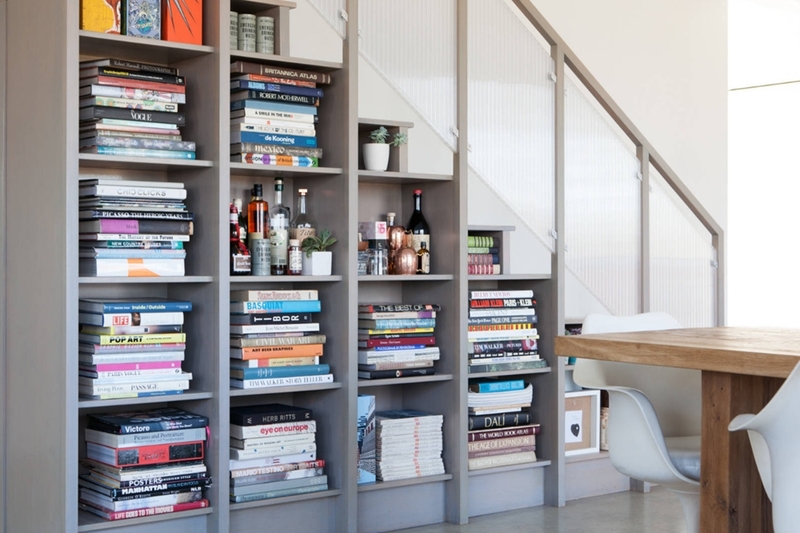 If you have a big collection of books that needs a home then take advantage of the space beneath the stairs. 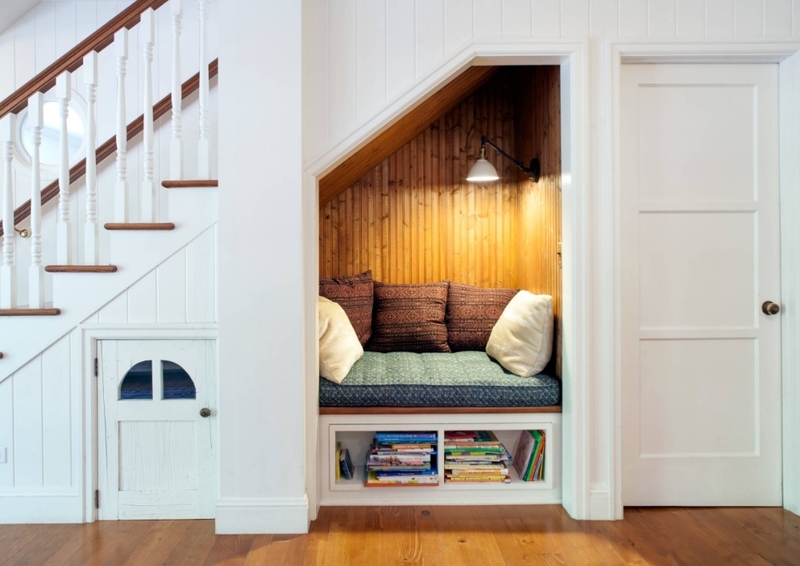 You can also carve out a space for a reading nook under the staircase. 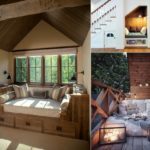 Add storage under the seat of the reading nook and make the most out of the space. 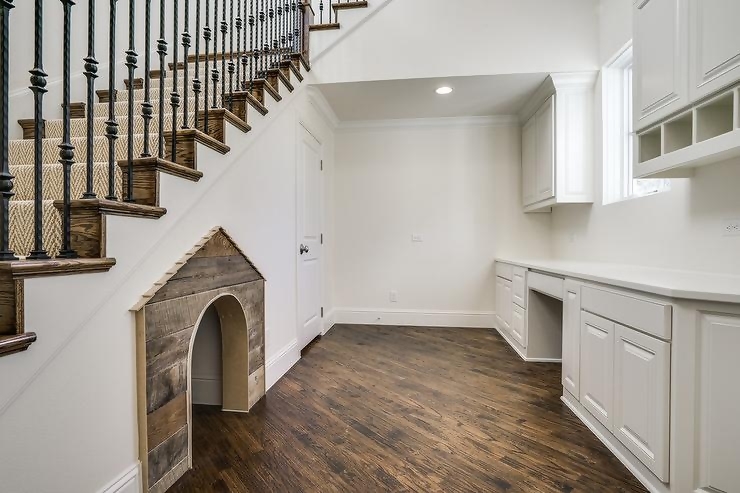 Make a spot for your four legged family member under the stairs. 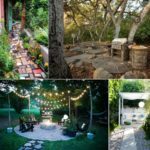 Your pet can rest in this private spot undisturbed. 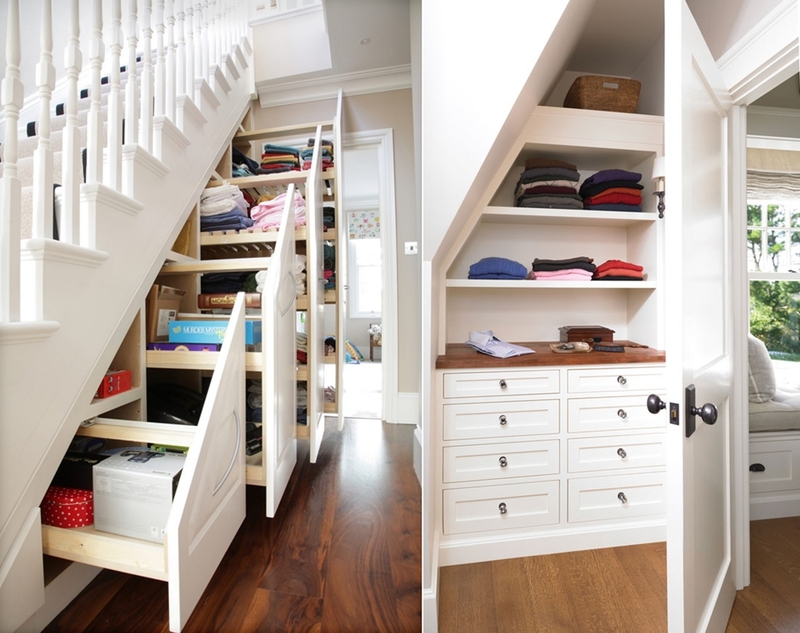 The area under the stairs can be used for a practical space in the form of a linen closet. 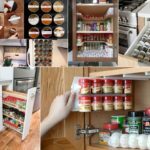 Add pull-out racks or shelves which will make your life easier.